Ben Russell’s stunning feature debut is an epic road movie drawing from documentary and ethnography. 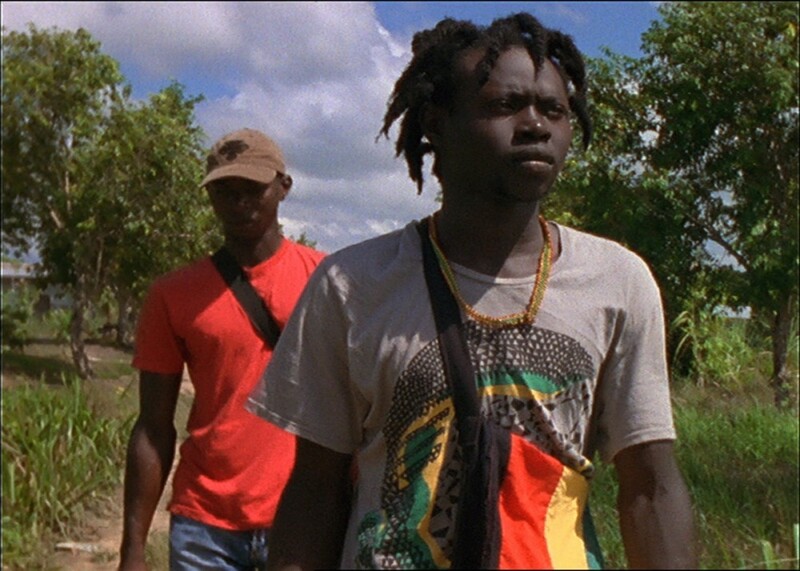 Set in Suriname and shot almost entirely with 16mm steadicam, in thirteen extended ten-minute shots it follows two brothers as they trek from Paramaribo to rainforest villages of the Maroons. Their journey powerfully mirrors that undertaken by their ancestors escape from slavery 300 years earlier. Ben Russell is an American experimental filmmaker, currently living and working in Paris, he studied at Brown University and the Art Institute of Chicago. Throughout the 2000s he made many short films, often as part of his ‘Trypps’ series, which have been described as drawing on elements of ethnography, early cinema and Surrealism. His filmmaking was also influenced by his role as curator of the Magic Lantern Cinema in Providence, Rhode Island. 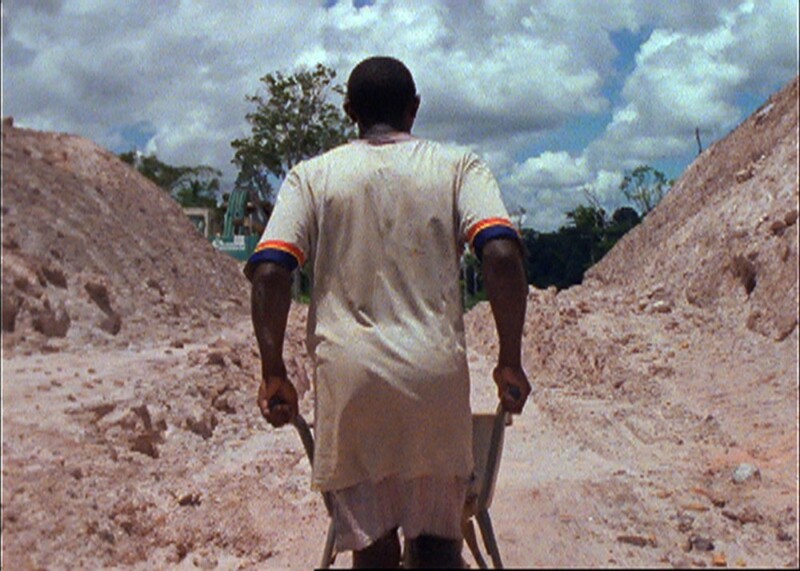 In 2009, he made his acclaimed feature debut, Let Each One Go Where He May, shot in Suriname in a series of 13 long takes. Russell has collaborated with the UK filmmaker Ben Rivers, and his work has been show at film festivals internationally. Until 2011 he was assistant professor at the University of Illinois, Chicago.